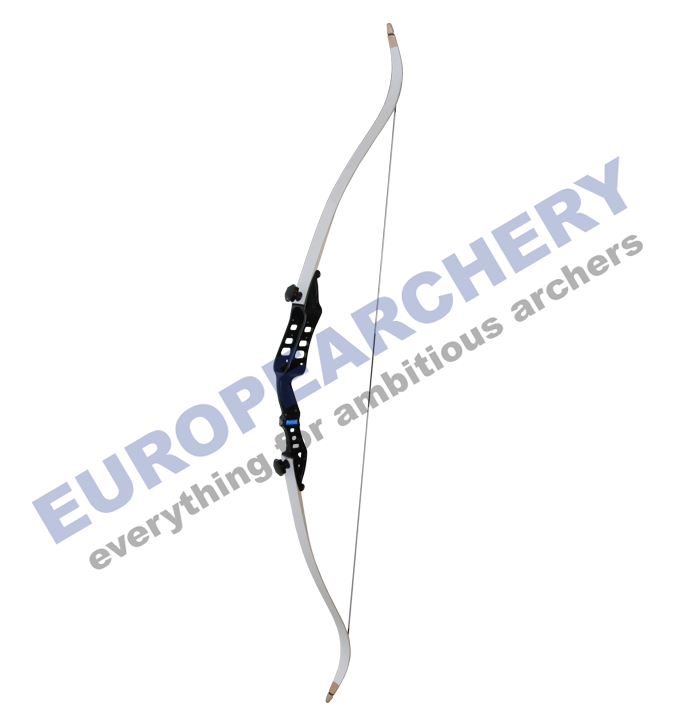 This shoot through bow is ideal for outdoor companies. It can be shot by both right- and lefthanded archers. Note: due to the length of the riser the limbs gain approximately 4 lbs drawweight.